Please fill in this quick survey if you are interested in attending VirtualAstro events. This will help us plan when, where and what events to do. We want to get it right and these events are for you! 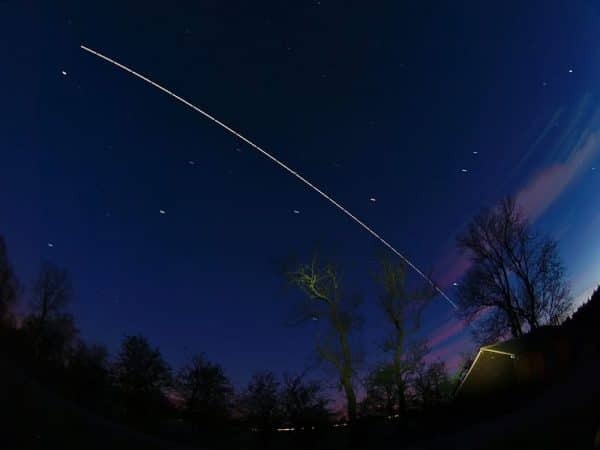 The International Space Station – ISS is back over UK skies with some great evening passes during March and April 2019. 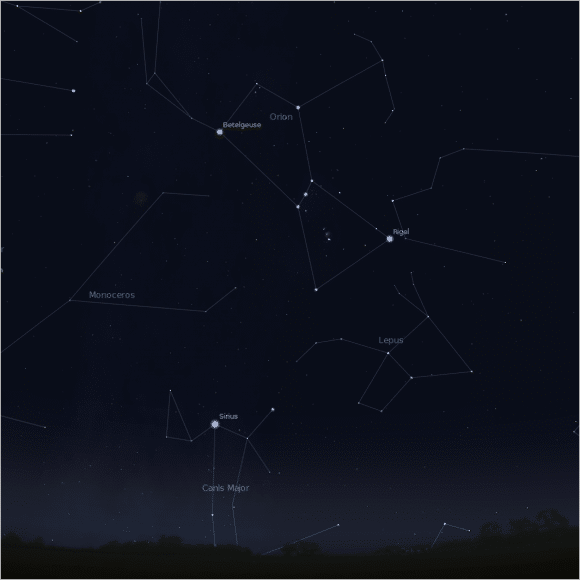 March 2019 Night Sky Guide. Welcome to the night sky in March. Winter is almost over and ends with the Spring Equinox toward the end of the month. From then on, nights will become shorter and days longer. March 2019 is a great month for stargazing. Whether you are a beginner or seasoned stargazer. There is something for all. This guide is suitable those with zero experience upwards. 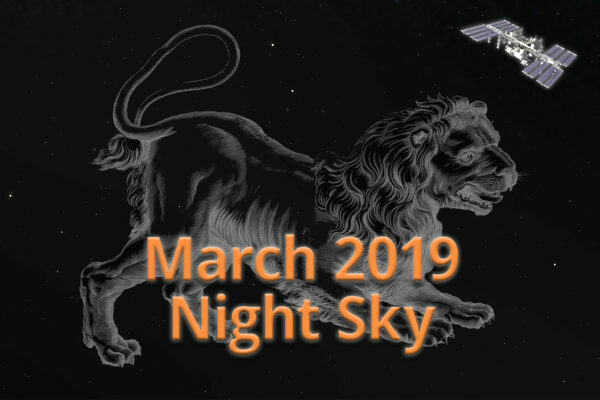 Read on to find out even more about the night Sky in March 2019. During the winter months and around this time of year. 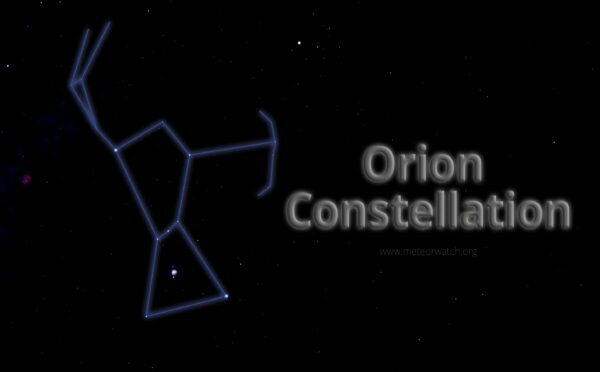 We are able to see the mighty constellation of Orion rise high in the sky. Furthermore, a very bright multicoloured star lies nearby: Sirius – The Dog Star. 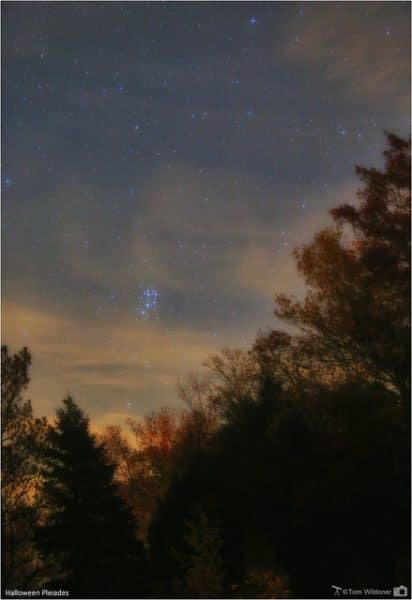 The Pleiades star cluster is the jewel of winter skies. It is an object with many names. It is also referred to as the Seven Sisters, or Messier 45 (M45). The Japanese have their own name for this prominent star cluster also. “Subaru” – meaning to unite. Read more about this amazing object and how to see it in the night sky. 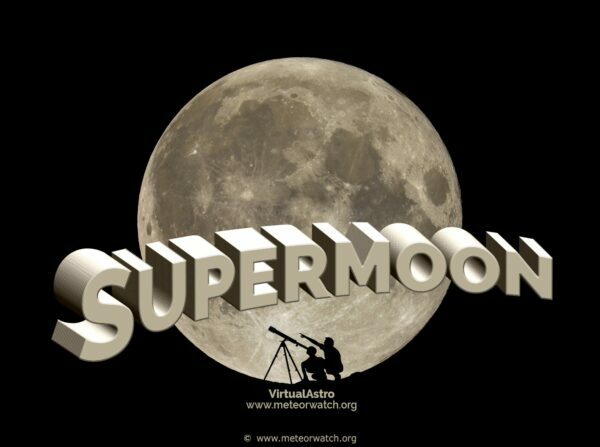 SuperMoon – Read All About the February Full Moon. A Supermoon is a recent term. Often used to describe a full Moon nearer than 360,000 km (224,000 miles) near perigee. Its closest point to earth. The Full Moon can appear larger than usual. Up to 14% compared to when the Moon is at apogee – its furthest point away from Earth. February 2019 Night Sky Guide. Welcome to the night sky in February. This month brings the promise of crisp clear nights (when it isn’t cloudy of course) and maybe even some snow. February 2019 is certainly a fantastic month for stargazing. Whether you are a beginner or seasoned stargazer. There is something for all. This guide is suitable those with zero experience upwards. 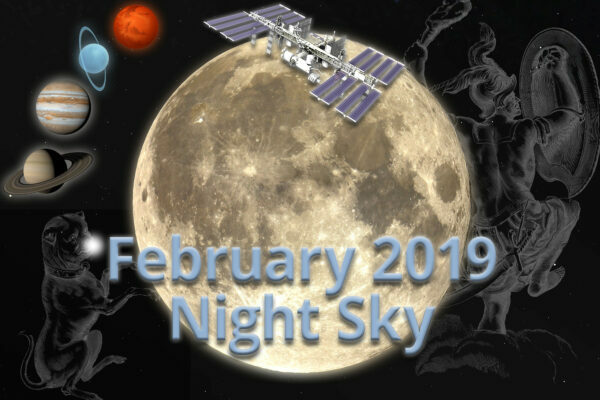 Read on to find out even more about the night Sky in February 2019. The International Space Station (ISS) is back over UK skies with some great evening passes during January and February 2019. The Quadrantid Meteor Shower 2019 is above all others this year the one to watch. 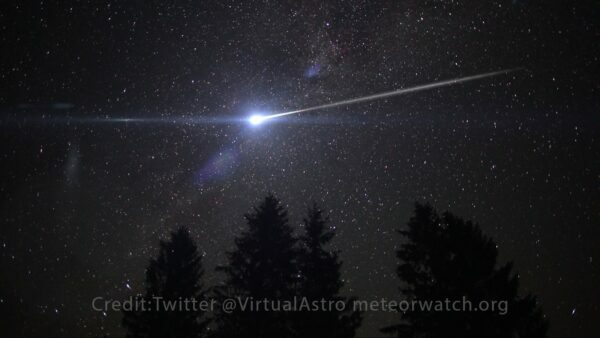 In fact, It will probably be the best meteor shower of the year. But why? “Aren’t the Perseids in August and Geminids in December the best?” I hear you say. They aren’t this year I’m afraid. January 2019 is upon us and first of all, I would like to wish you Happy New Year! 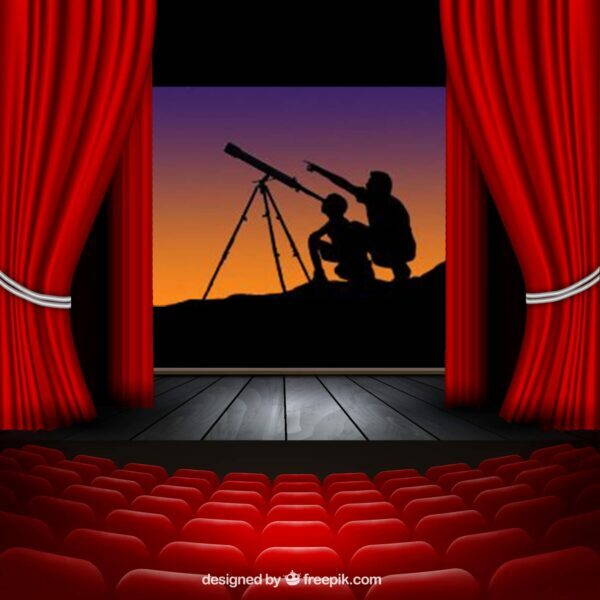 Did you get a telescope or binoculars for Christmas? 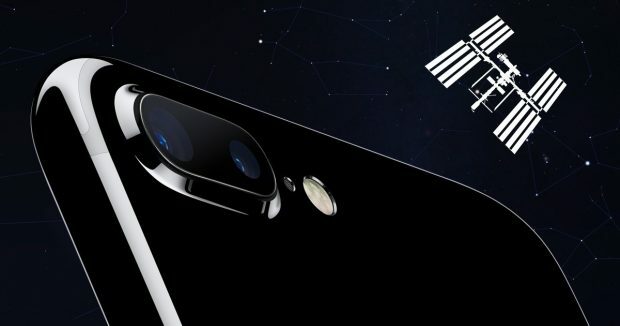 Maybe an astronomy book or new camera? January 2019 is perfect for getting started. You can certainly count on long dark nights and crisp starry skies. As long it stays clear. January 2019 is a fantastic month for stargazing. Whether you are a beginner or seasoned stargazer. There is something for all. 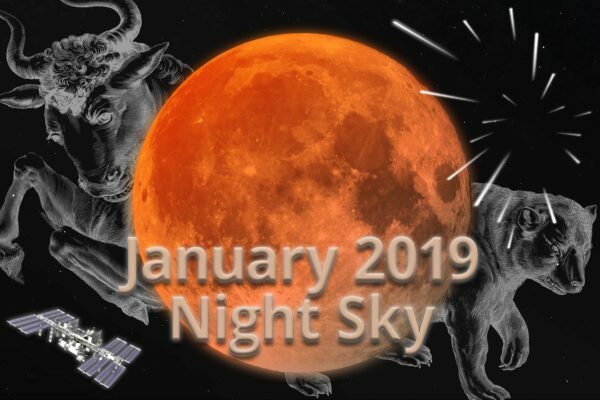 Read on to find out even more about the night Sky in January 2019. 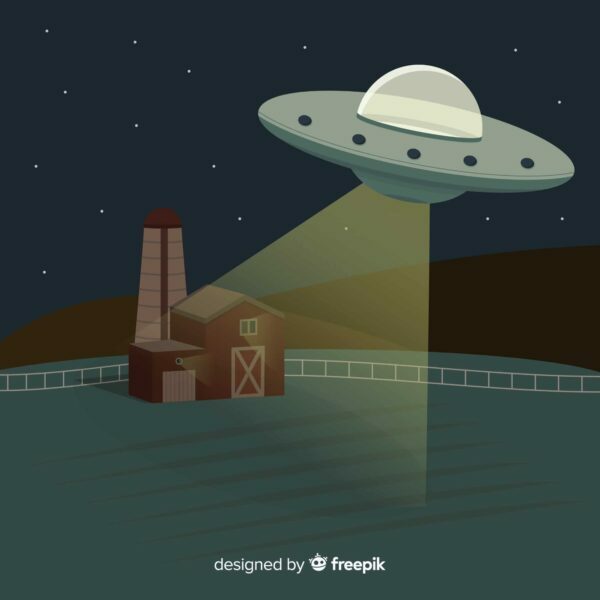 Lights in the Sky – Have you Seen a UFO Flash or Streak at Night? 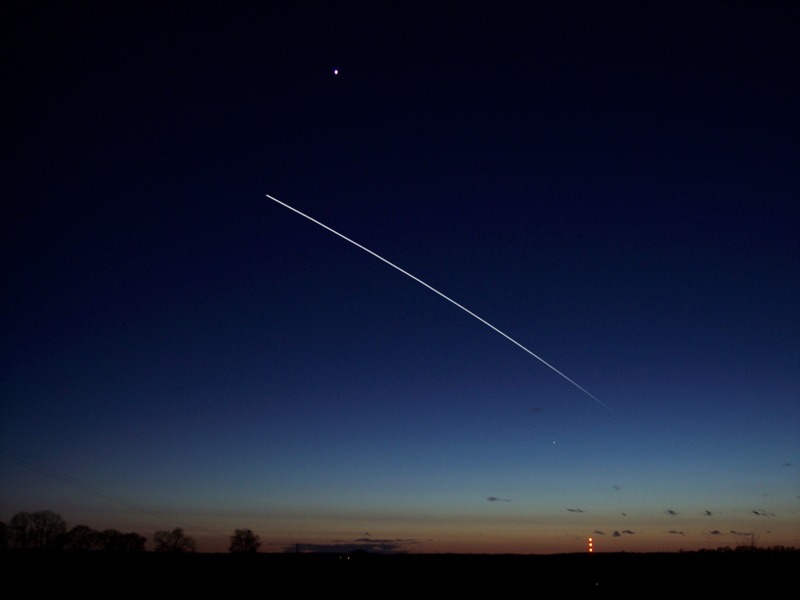 Lights in the Sky – Have you Seen a UFO Flash or Streak in the Night Sky? 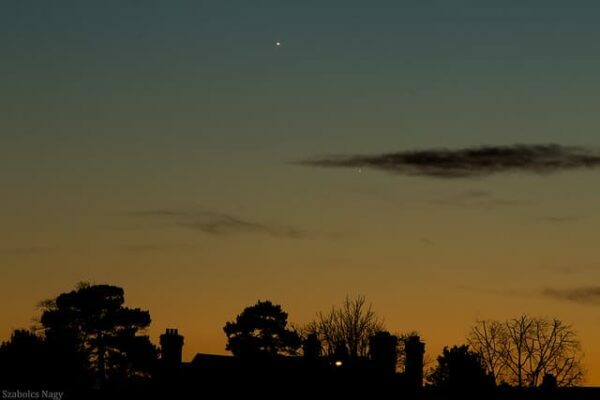 Have you seen lights in the night sky recently? Or what you may think is a UFO flash, streak, or fly across the heavens in the dead of night? If you have, read on! 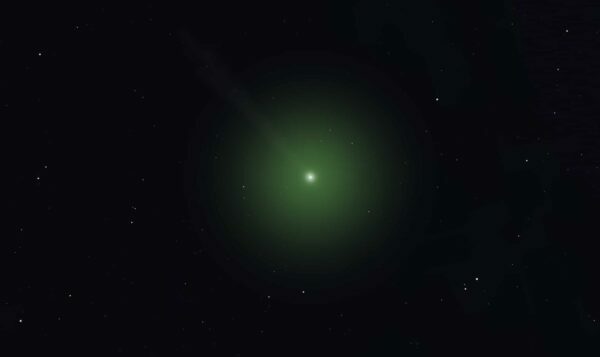 Comet 246P/Wirtanen: December 2018 is packed full of objects and events for the casual stargazer. Comet 46P/Wirtanen being another one of them this month. Read on to find out more about this fabulous object and how to see it in December’s night sky. The International Space Station (ISS) is a huge space station orbiting Earth that serves as an orbital laboratory, factory, testing ground and home; Crew members conduct experiments from biology to astronomy. Including experiments for prolonged exposure to life in space for future missions to the Moon and beyond. The ISS is major accomplishment for NASA (US), ESA (Europe), JAXA (Japan) CSA (Canada) and all the countries involved (16 in all). The space station is just over 72 m long by 108 m wide and 20 m high. Maintained at an orbital altitude between 330 km (205 mi) and 410 km (255 mi). It travels at an average speed of 27,724 kilometres (17,227 mi) per hour. Completing 15.7 orbits per day.